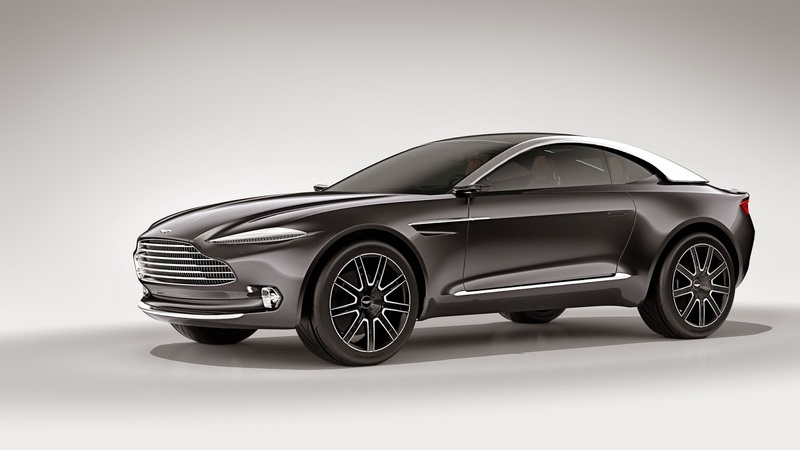 Aston Martin has announced a production version of the all electric DBX SUV concept will enter production and be on sale by 2019. 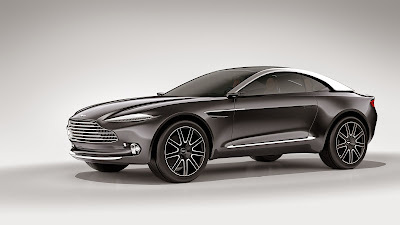 In a statement issued last night, Aston’s boss Andy Palmer announced his company had raised the £200m from its two majority shareholders to begin work on creating a production version of last month’s Geneva motor show concept. “The additional investment announced today will allow us to realise the DBX and other new luxury vehicles that will form the strongest and most diverse portfolio in our history”. Said the Aston CEO.